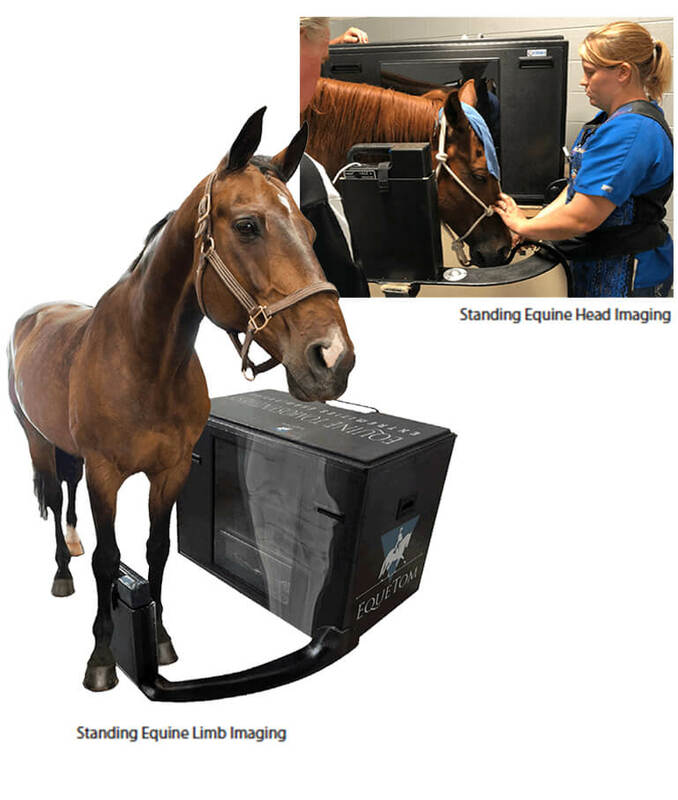 EqueTom is the first portable tomosythesis system for the equine market. EqueTom’s unique reconstruction techique provides over 300 coronal slices of the examined body part for detailed examination, instead of a single static X-Ray shot. Truly Portable, Take it to your van! Make exams in the field.